Great two bed and two full bath ranch style condo in desirable FHA approved Grace Place. Garden level end unit. Newly tiled shower/tub enclosures, New interior paint, Newer appliances, Newer electrical panel, newer furnace and water heater, new can lights in Kitchen. Wood burning fireplace in living room currently has electric fireplace insert/heater (included). 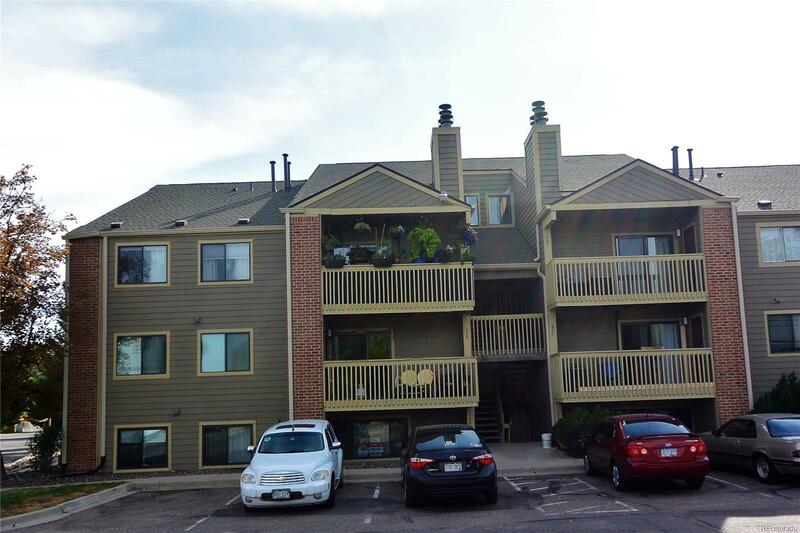 Good location, near several parks and short walk to AWest high school, close to old town Arvada with all the shops and restaurants. Close proximity to light rail.